Aftercharge is a 3 vs 3 competitive game pitting invisible robots against an invincible security squad in high-octane tactical skirmishes. 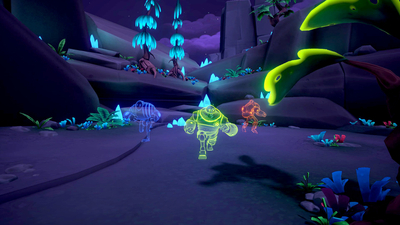 Six glowing structures called extractor are at the center of the gameplay and serve as the objective for both teams. The robots have to coordinate their attacks, create distractions and sneak around to destroy them. The enforcers on the other hand have to cover as much ground as possible and use their abilities wisely to spot the attackers and stop them before they can destroy all of the extractors. 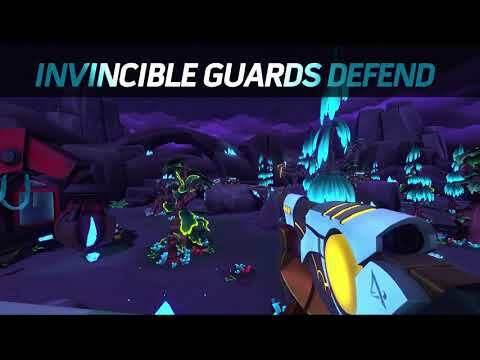 An invisible team fighting an invincible team, reviving allies instantly with no limit and zero cooldown on abilities are only a few mechanics that make Aftercharge a shooter you’ve never played before. 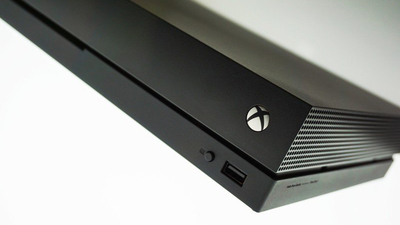 The teams are small, the maps are small, the rounds are short, the action is always within sight and it never stops. Choose from a different character pool on each side with widely different abilities and roles to vary your team’s strategy. Aftercharge isn't starting out perfect, but thankfully we live in an age where patches and updates continue to shape an experience well after launch. All that's needed to grow is an interesting and polished foundation to start with and Aftercharge certainly has that with a lot of charm to boot. 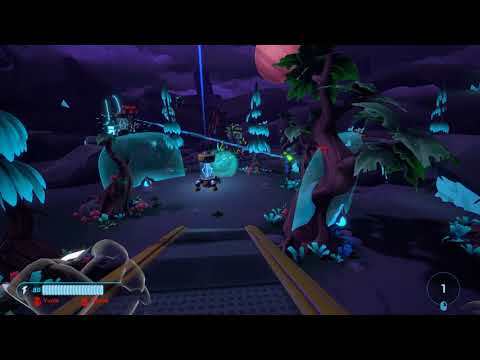 Aftercharge’s unique concept makes it worth checking out. The 3-v-3 setup manages to pack a lot of fun in small doses while also keeping the scales balanced on both sides. 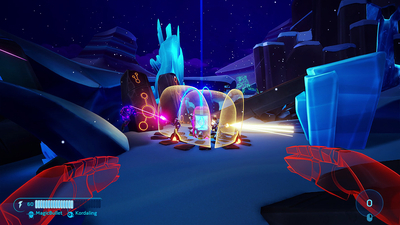 Aftercharge forces players to use their heads over their trigger finger and it’s here where the game really begins to shine. 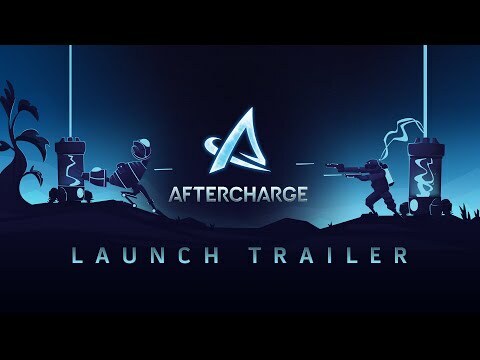 Aftercharge truly has the potential to be “the next big thing”, with all fundamentals of what makes a shooter great, but in its early days its clear there is still polish that could done to the overall experience. 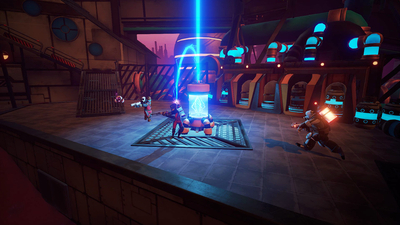 Aftercharge is an interesting arena shooter where two teams of three fight to destroy or defend the objective. It's interesting, but you need to play in organised group to prevail.